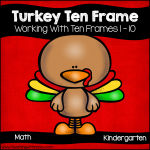 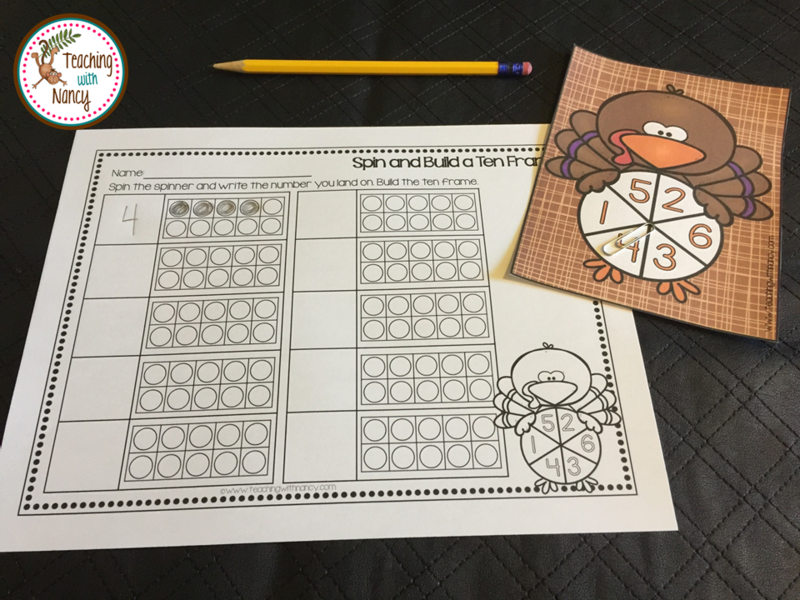 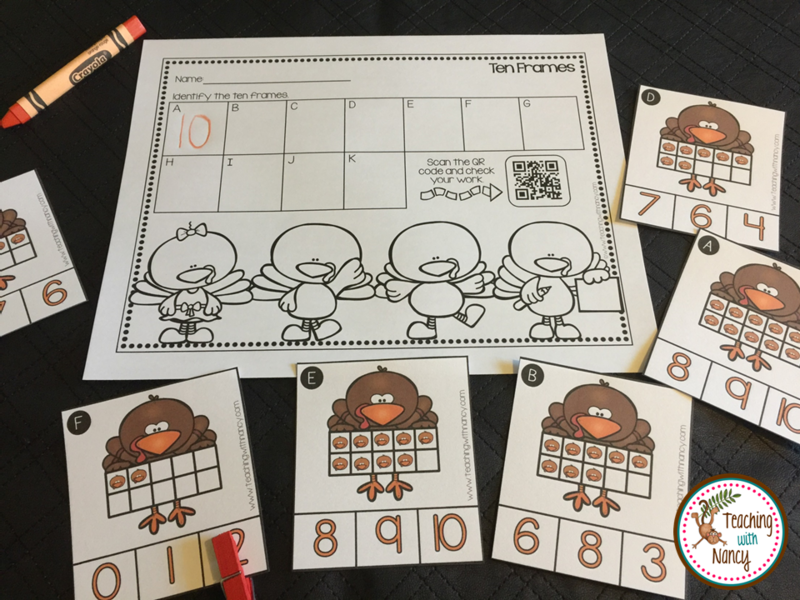 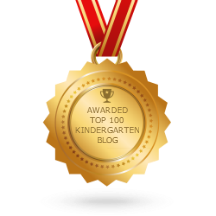 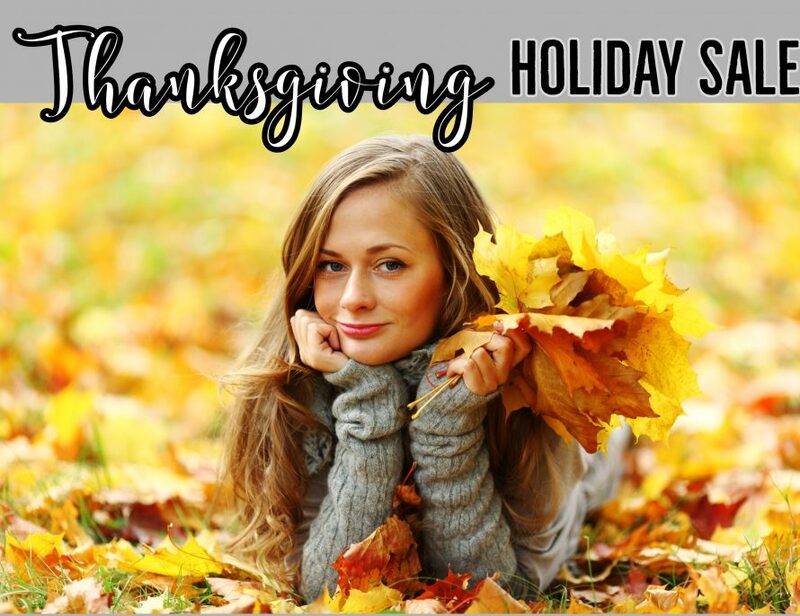 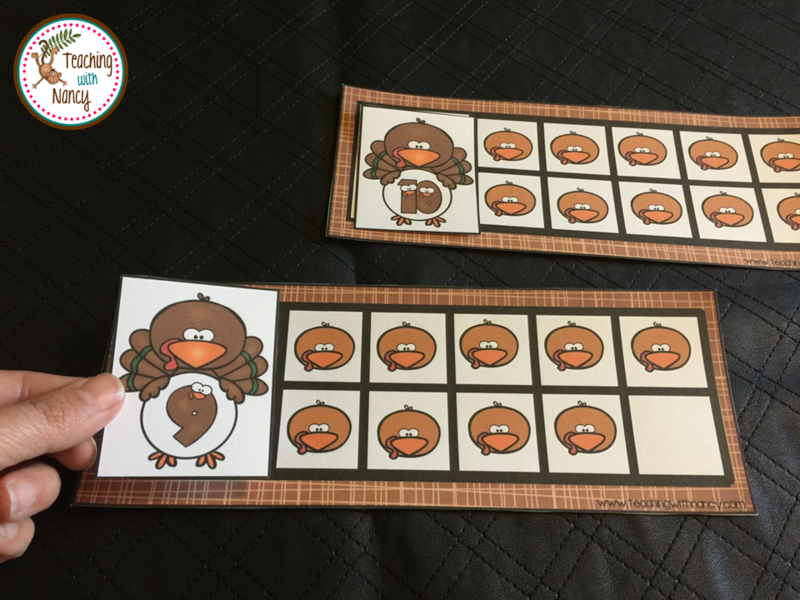 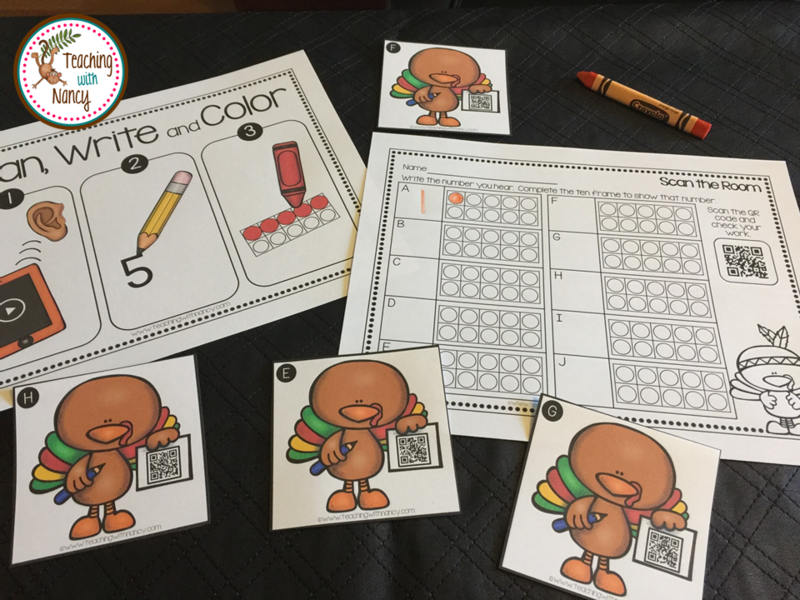 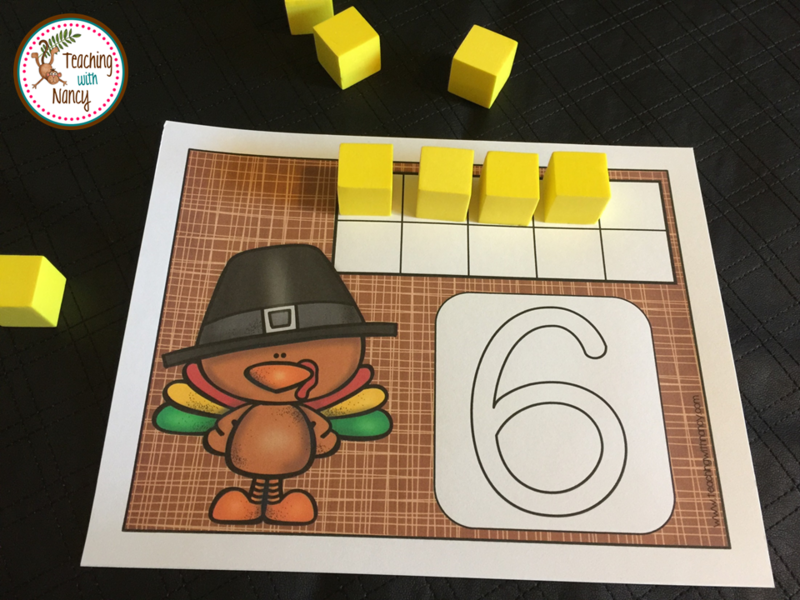 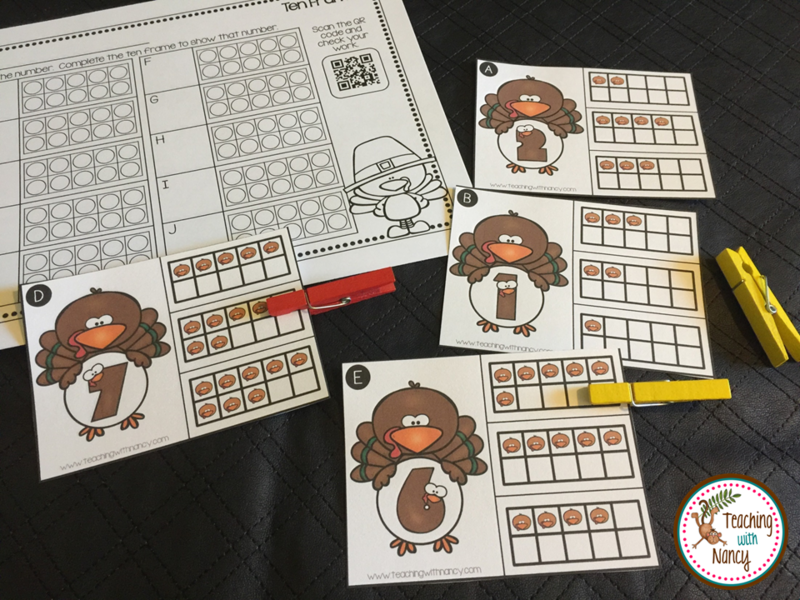 Get your kindergarten November math stations ready with these fun Turkey Ten Frame math stations. 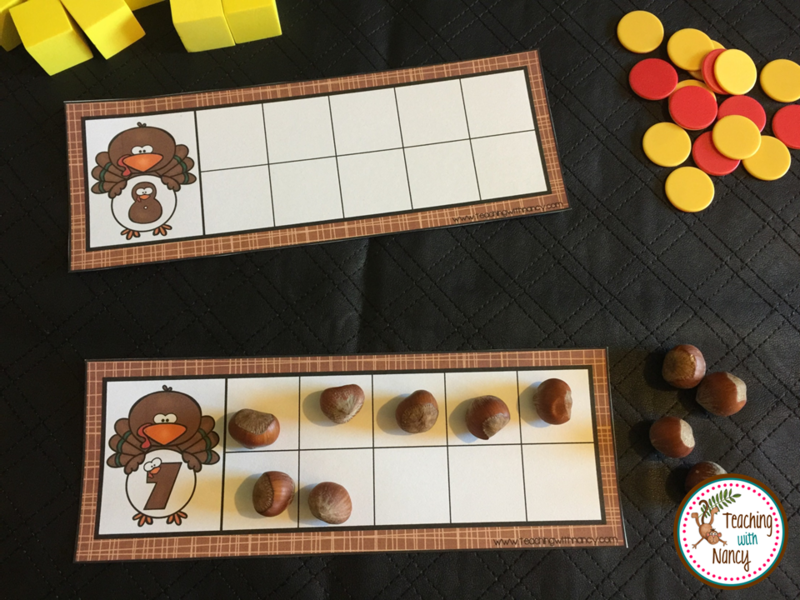 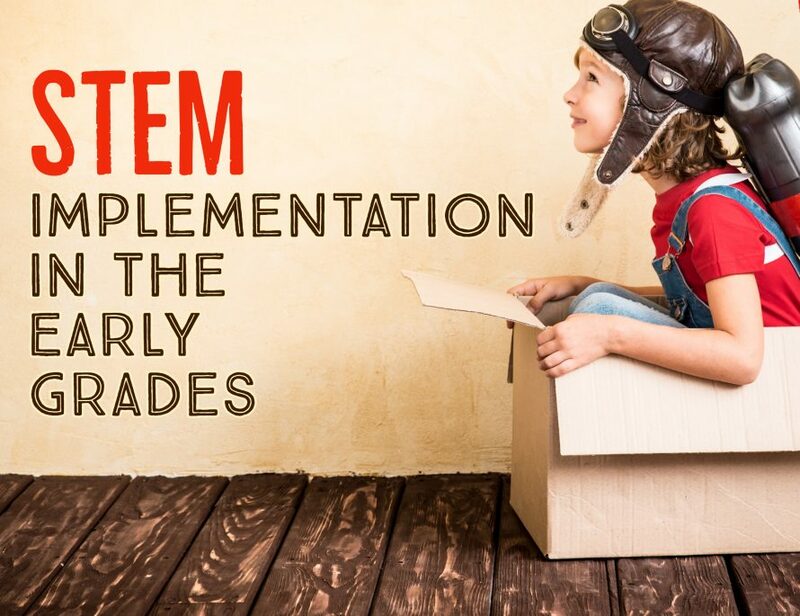 These stations will give your students plenty of practice to master identifying and building ten frames from 1 – 10. 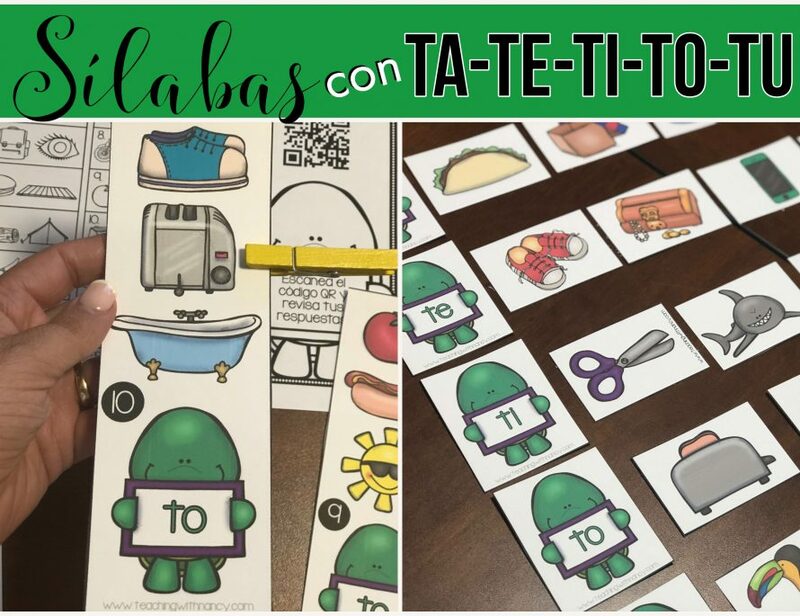 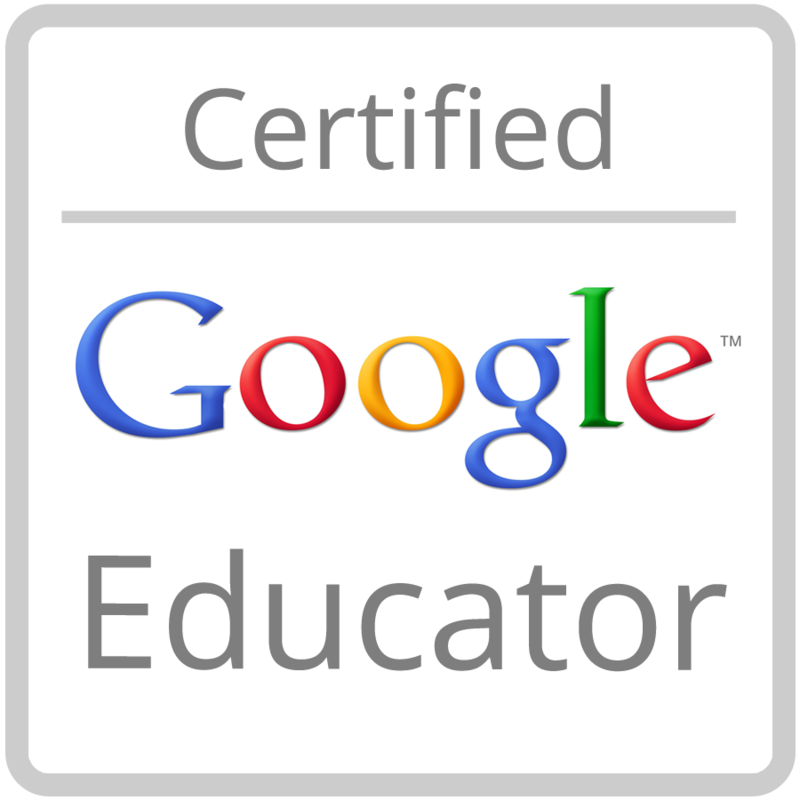 This resource comes with 7 different stations plus reproducible practice pages. 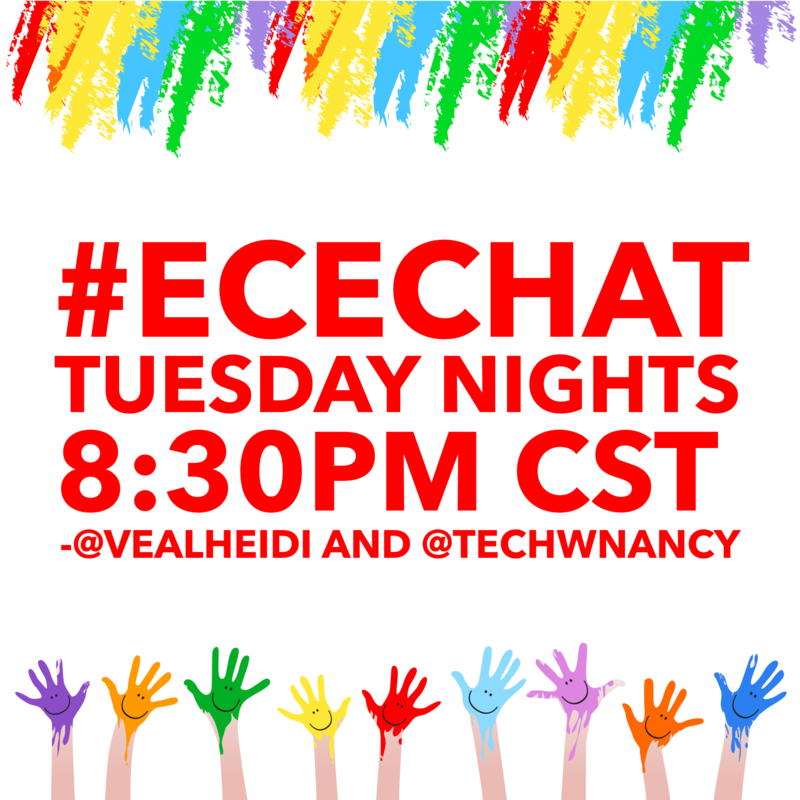 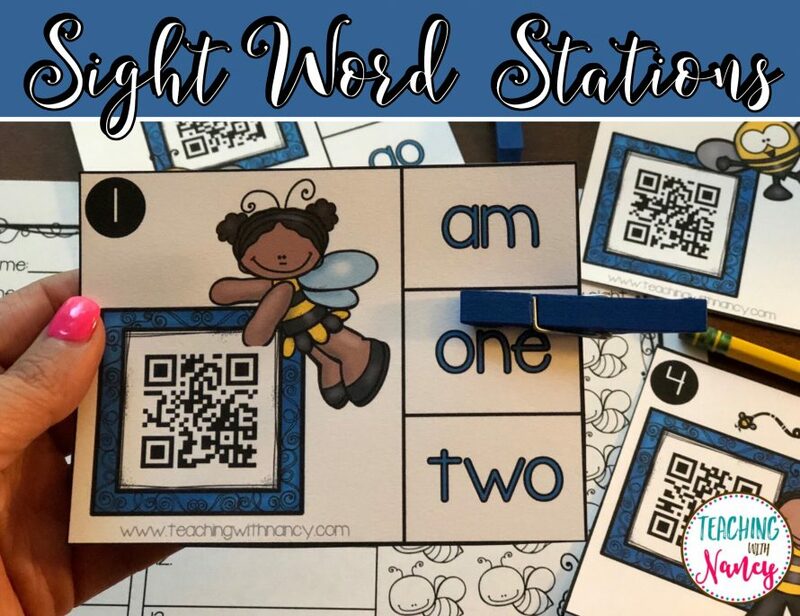 Some stations include QR codes which your students will love. 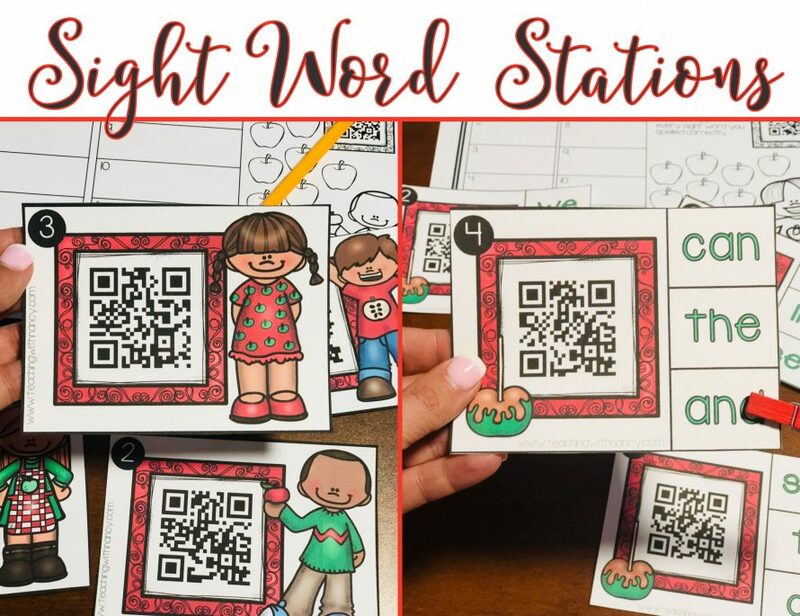 Students will be begging to work in these fun stations!